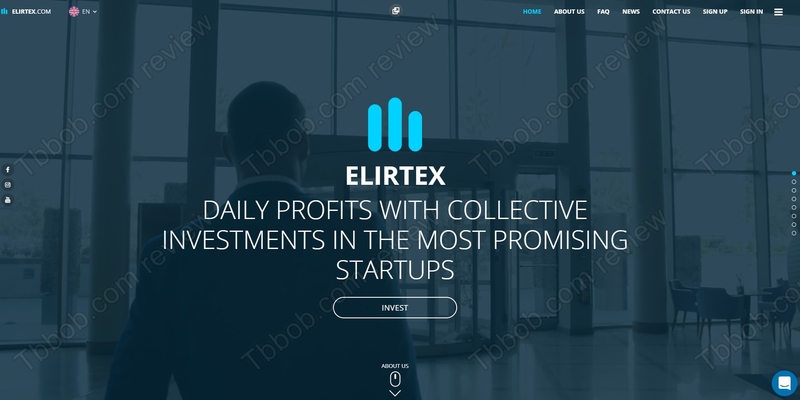 Elirtex Limited claims to be a company that is managing assets of clients and investment funds. It allegedly invests in different industries, which allows it to make decent profits. 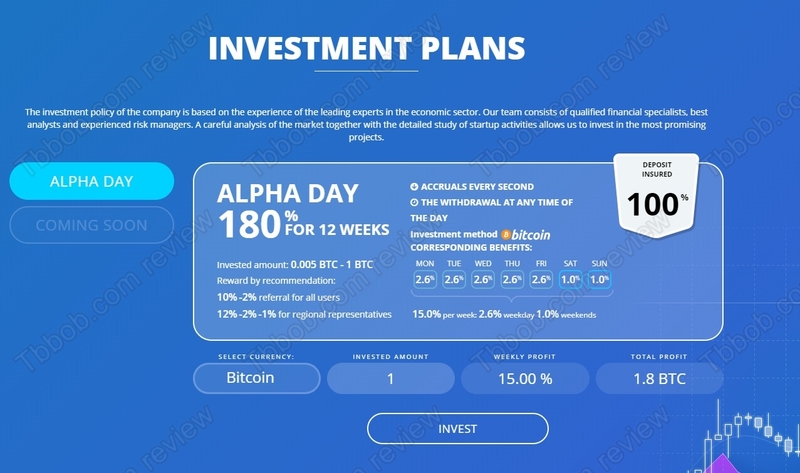 Currently it is running one investment plan called Alpha Day which offers a 180% return on investment after 12 weeks. It means about 27% net per month. All deposits are allegedly insured. Plus, there is an affiliate program that can get you up to 14% from deposits of people you refer to the program. It is obvious at first sight that Elirtex is a scam. First of all it is an unauthorized investment scheme, it is illegal in most countries. 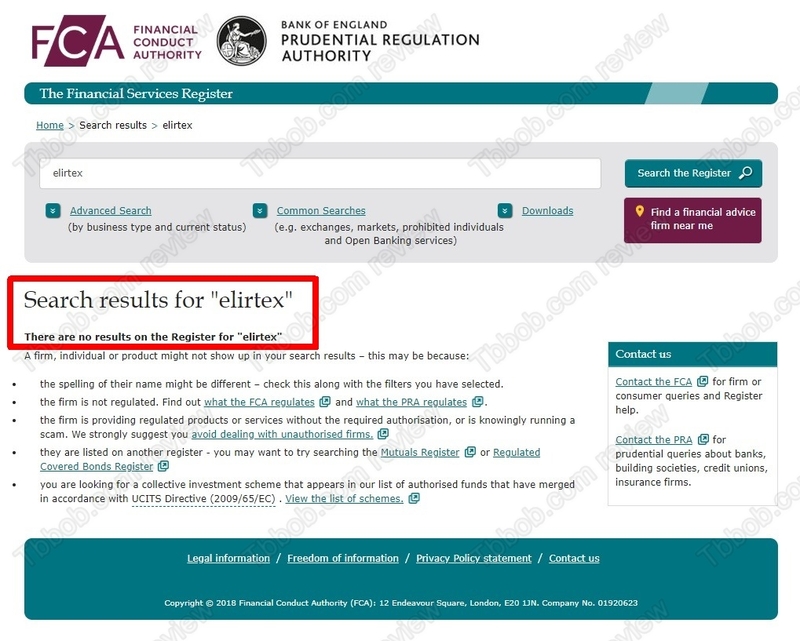 Since Elirtex Limited is based in Britain, it needs a licence from the Financial Conduct authority. But it is not registered with the FCA, which makes it an illegal program. It also means that deposits are not insured, Elirtex is lying about this and they know it. Every deposit is at great risk since the beginning, because they are made in bitcoins and crypto transactions are irreversible. Elirtex has obviously been put together as a Ponzi scheme. This means that there is no real investment activity going on, the company is just taking deposits from people and redistributing them on withdrawals. But this mechanism is doomed to fail, because no profits are generated, which means that Elirtex is going to quickly run out of money. Then it will collapse and people will lose money. It can happen any time. Elirtex is an investment scam, it is an illegal game that you should stay away from! If you are really interested in investing and trading, try it on a free demo with a regulated broker. You will see how it works and what it takes to make real profits in this activity.